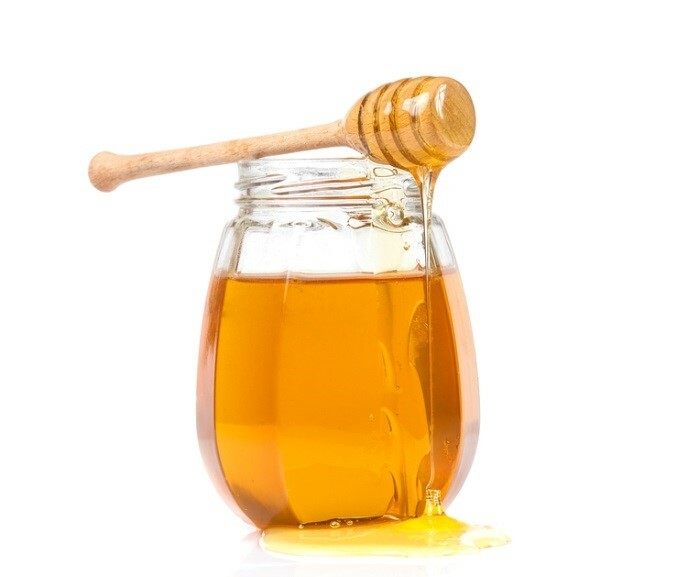 The majority of us enjoy honey and other bee products on a regular basis, but have you ever sat down and thought about where your honey actually comes from? 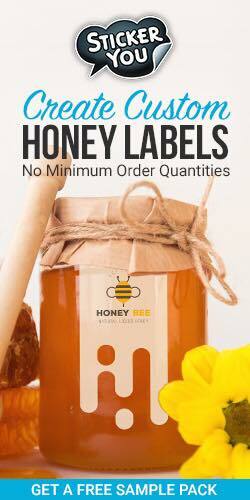 So, what does it take to become a beekeeper and get into the honey producing business? This article will serve as a brief overview, as a kind of stepping stone into doing more research of your own. What locations and climates are best suited to organic beekeeping? 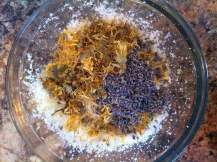 How to feed your bees? What types of hives will you have? How to find the right kinds of clothing and equipment for natural beekeeping. What kinds of pests and parasites should I be watching out for? These are all important factors to consider when getting started with beekeeping, and the short answer to all of the above-mentioned questions is that there is no one, right answer. People manage to create their own beekeeping businesses in all kinds of conditions and climates, with several different varieties of food, hive types, equipment and amidst a wide array of local pest conditions. The most important thing is to do your research, and just get started. 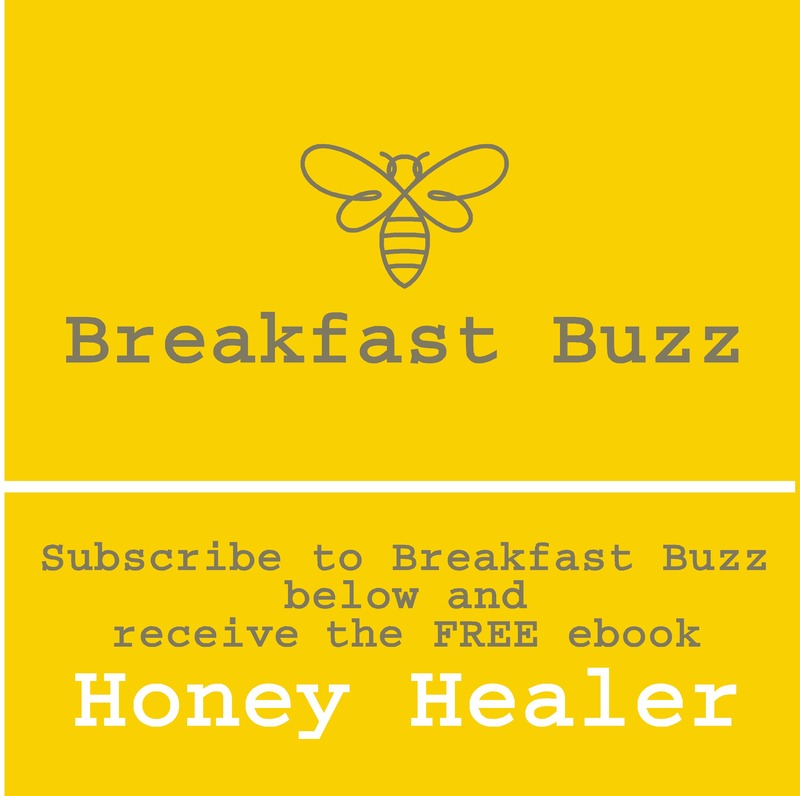 Honey has a documented history of a wide-variety of health benefits. 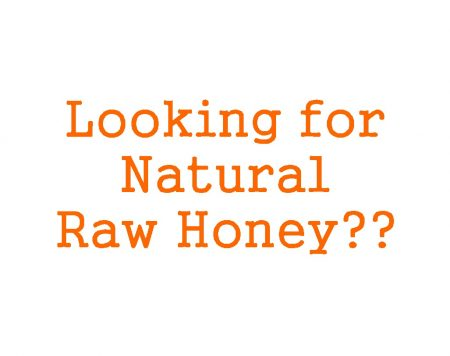 Eating local honey can help you ward of seasonal allergies. Beekeeping goes hand-in-hand with gardening. It’s a great, all-family activity and provides educational incentives for the kids. You’re helping to save the planet! 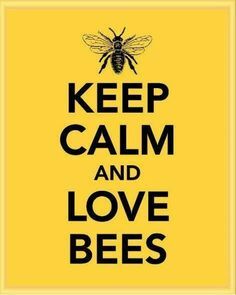 And perhaps more so than any of the above-mentioned benefits, beekeeping is fun. It’s a great after-work activity, and is suitable for the whole family. It can serve as a conversation piece around town, with family and friends, and will provide you with an on-going supply of delicious, local organic honey….straight from the hive! Beekeeping is not only fun and potentially profitable, but raising and caring for bees in the modern world can go a long way towards replenishing the planet’s natural bee population that appears to declining at a rapid pace. In this way, you’re contributing to a healthy population of one of the world's best pollinators (bees), and thus the continuation of a wide variety of natural plant species - including many of the common fruits and vegetables that you eat everyday. Natural Beekeeping is as rewarding as it is enjoyable. Give us a call or contact us via email today to find out more about our service and how you might get started with your own beekeeping operation.